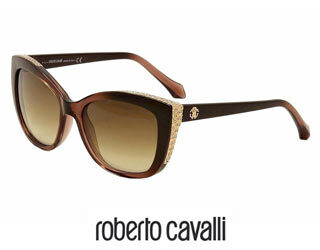 The Roberto Cavalli imaginary mixes the respect for traditional craft with a firm will to experiment. The designer is world-known for his prints, which are central to his vision and convey his love for nature and his unbridled creativity. 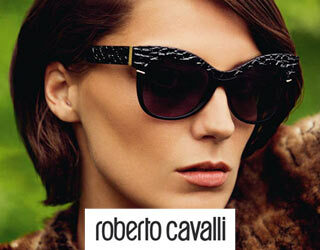 Flower motifs, animalier patterns, feline spots and jungle themes are all quintessentially Cavalli. But Roberto Cavalli is also unpredictable: his style changes constantly, in a never-ending quest for technical and artistic new solutions. His ability to understand, bring out and highlight the glamour hidden in every woman, and his capability to define an over-the-top but refined masculinity is unparalleled.